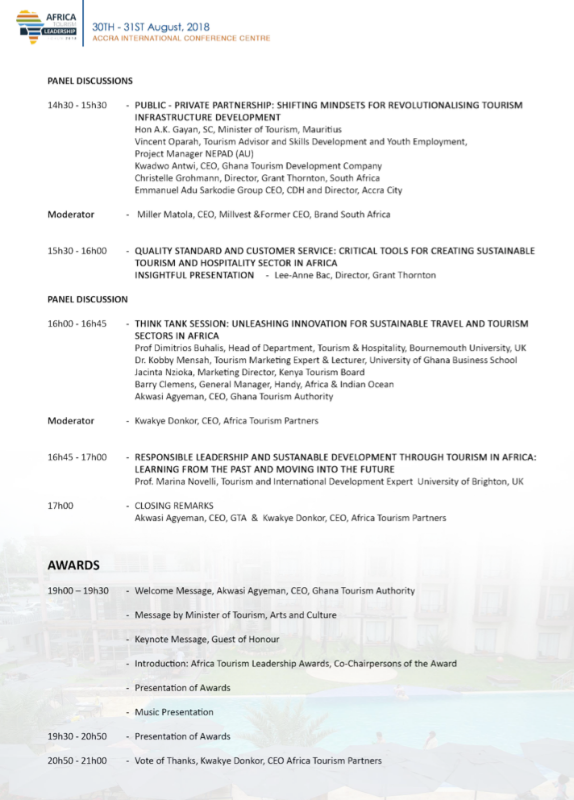 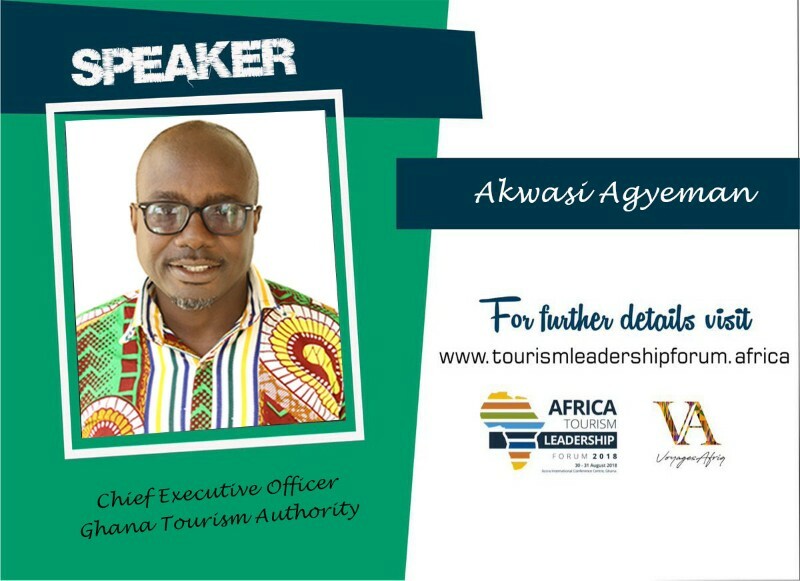 Africa Tourism Leadership Forum (ATLF) is a Pan-African dialogue platform that brings together key stakeholders of Africa’s travel, tourism, hospitality and aviation sectors to network, share insights and devise strategies for intra-Africa travel and tourism growth across the continent, whilst enhancing the brand equity of “Destination Africa”. 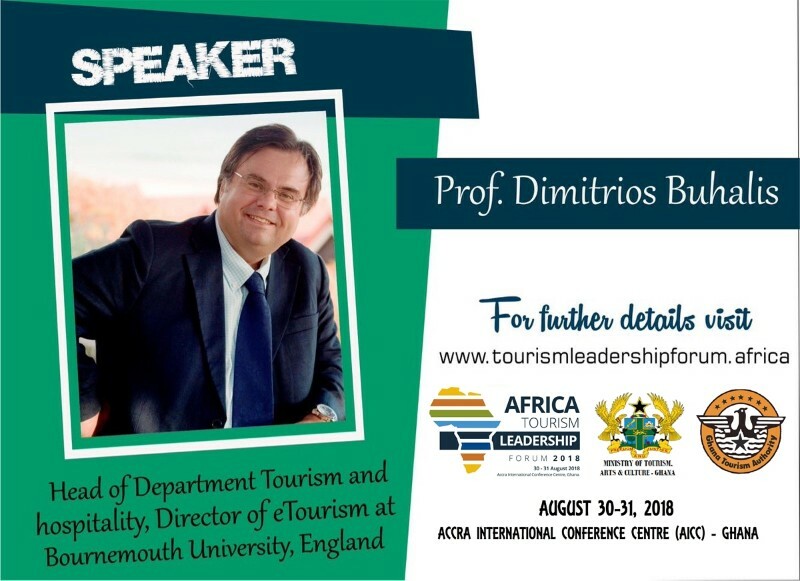 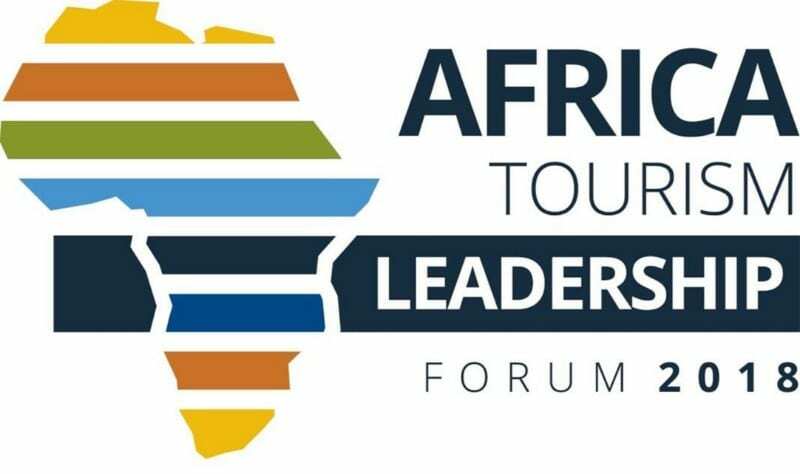 ATLF is the first of its kind in Africa and aims to put the spotlight on tourism as a major economic pillar for diversifying African economies. 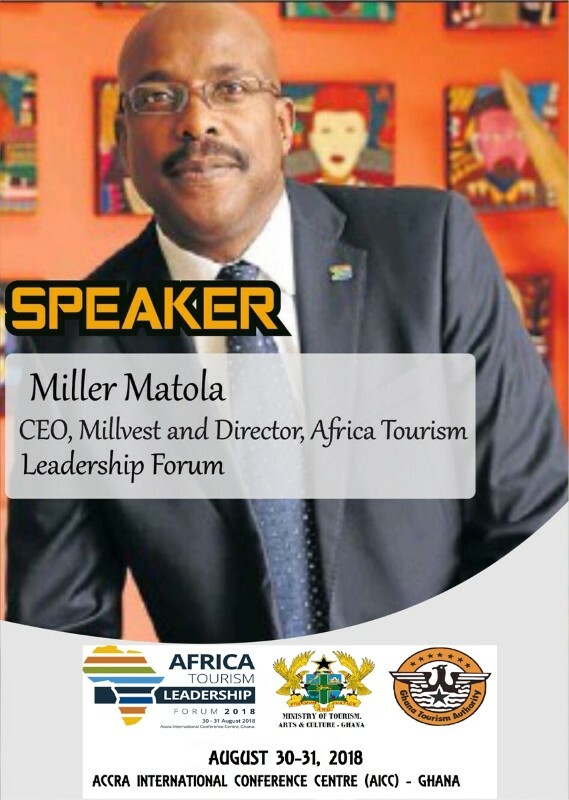 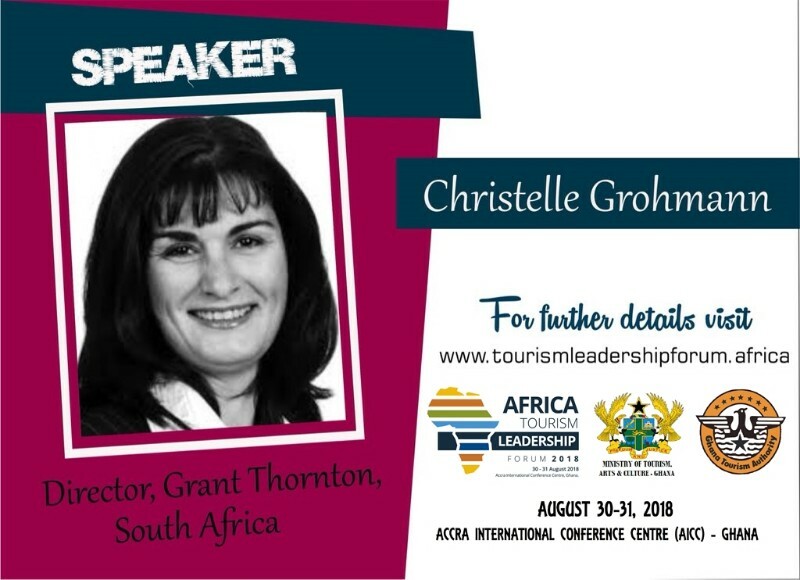 With the inaugural Africa Travel and Tourism Innovation Awards, ATLF will also highlight and recognize game-changing initiatives being pursued across the sector. 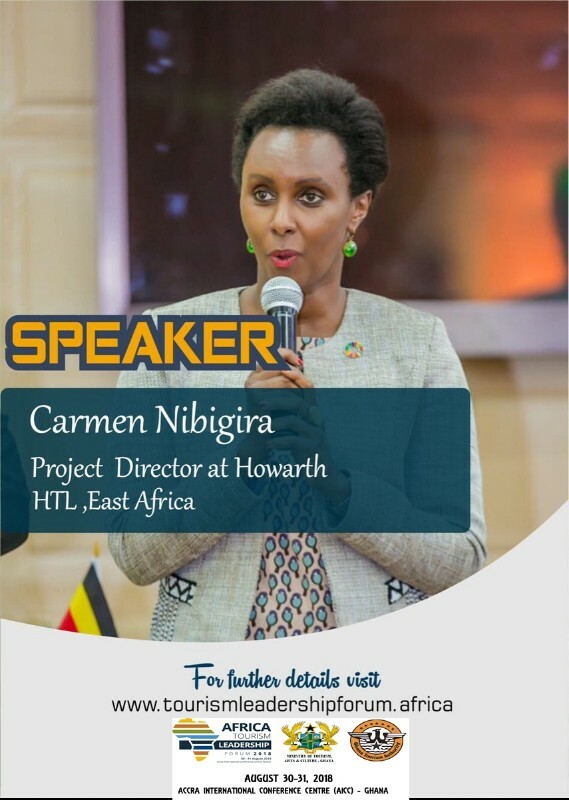 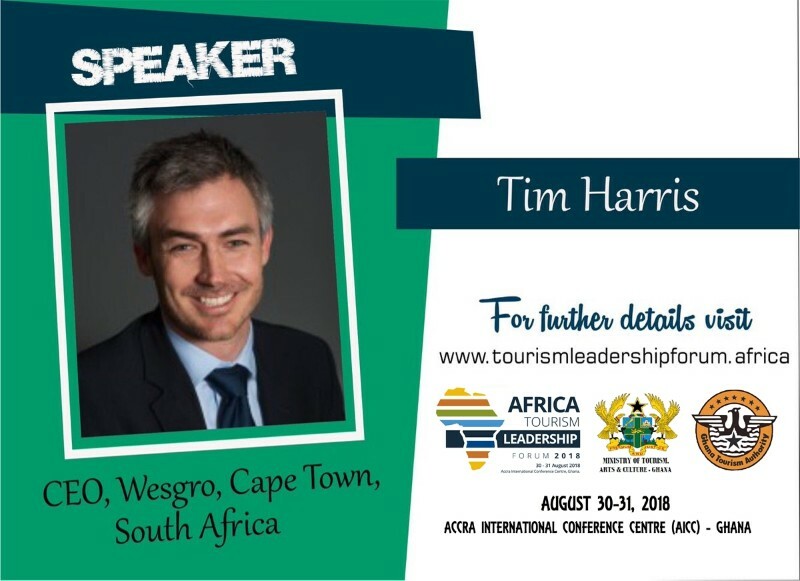 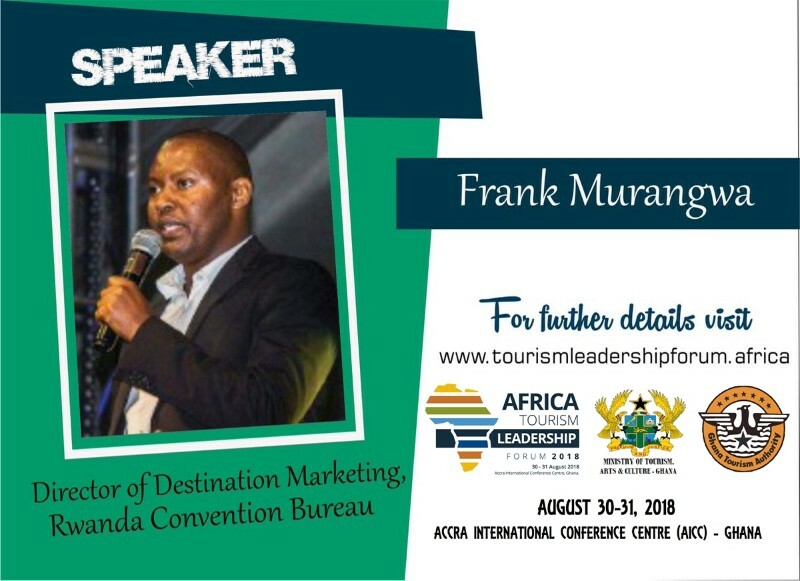 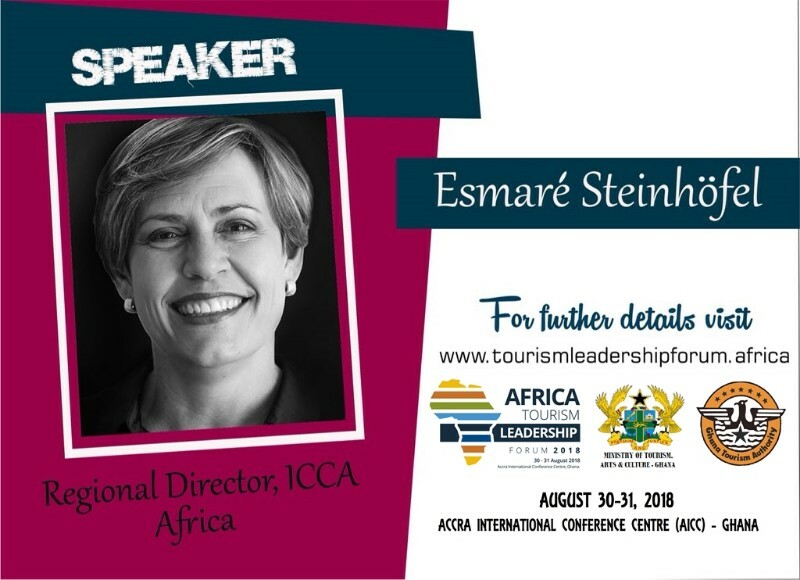 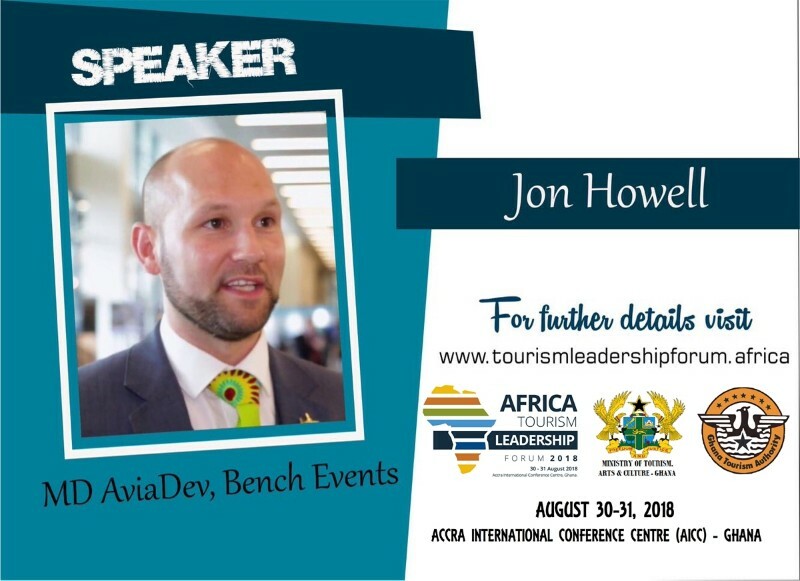 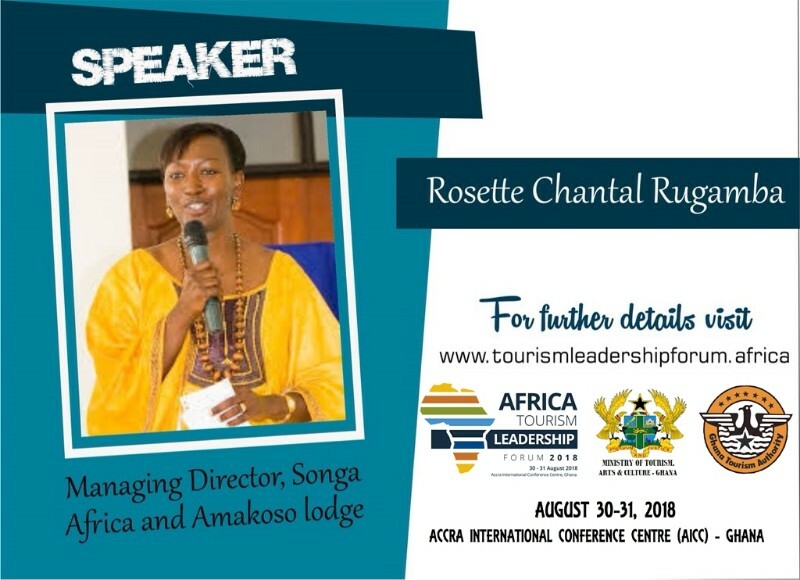 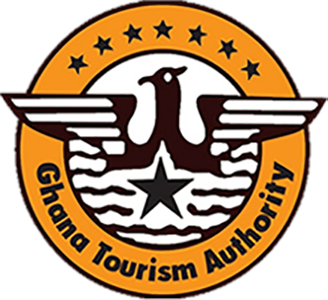 These will include progressive policy-making, thought leadership, innovation, sustainable investments and public-private community partnerships that are making waves across Africa’s tourism sector. 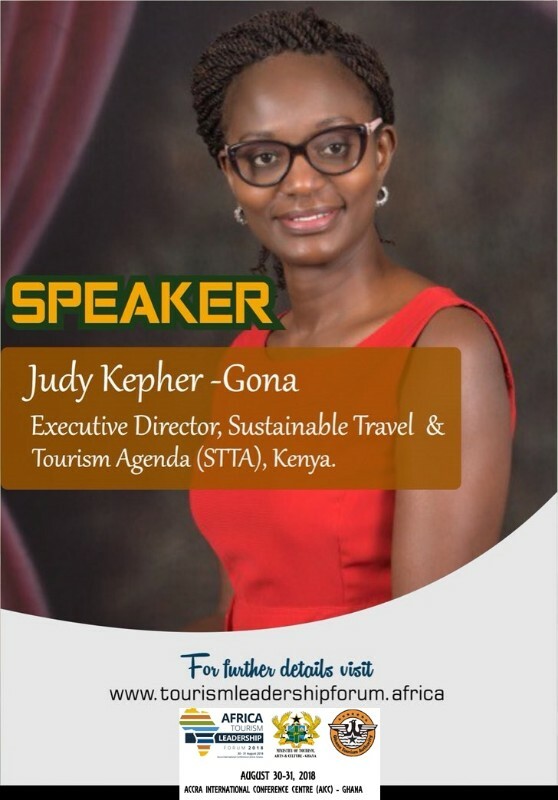 Africa’s tourism sector now accounts for 1 in 10 jobs in the global workforce.  According to WTTC global outlook 2017, the sector is anticipated to support over 380 million jobs, by 2027. 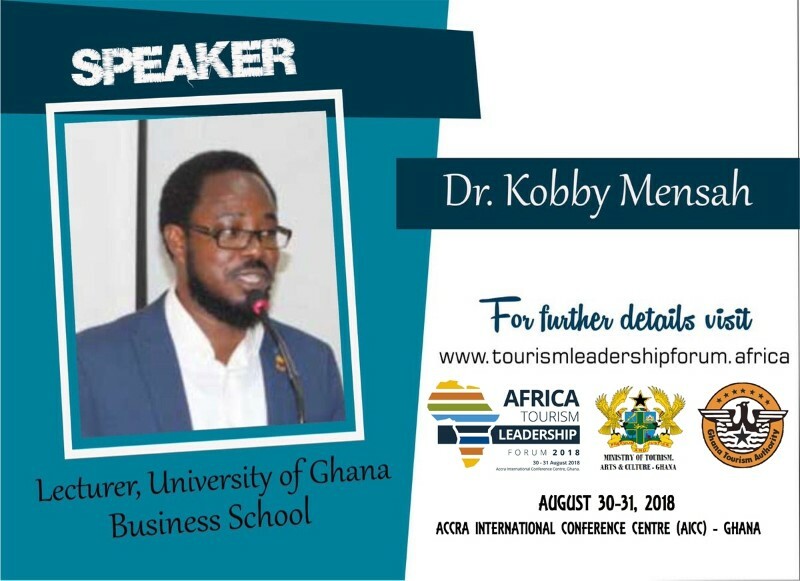 For Sub-Saharan Africa, it is a powerful development path for economic diversification, given the abundance of tourism resources, (World Bank, 2014). 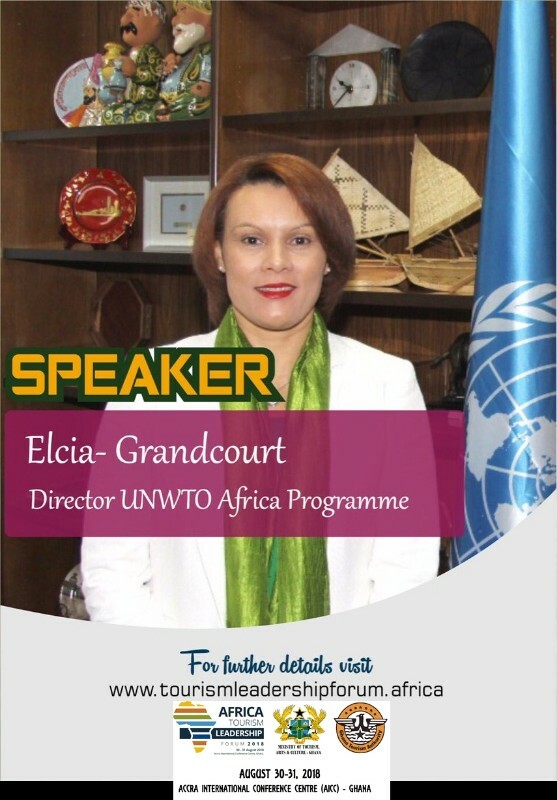 In spite of these, the sector’s contribution to African economies remains unrecognized. 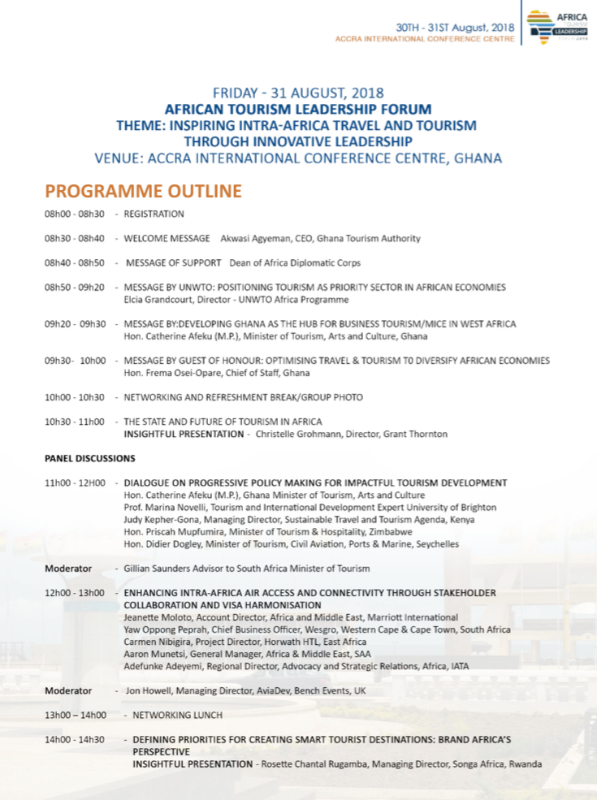 It is against this background that ATLF is being convened to help give the sector the recognition that it deserves.